Congratulations to our Client FreshNeck for their feature onÂ LA-Story.com! Father’s Day may be over, but dad deserves to be spoiled every day! Give him the gift of FreshNeck! FreshNeck provides men the chance to experiment with the best of menâ€™s accessories. 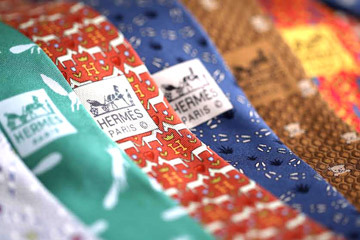 This subscription-based service allows users to choose ties, bow ties, pocket squares and cufflinks from top fashion couturiers such as Hermes, Prada and Gucci as well as up & coming designers. Check them out at freshneck.com!